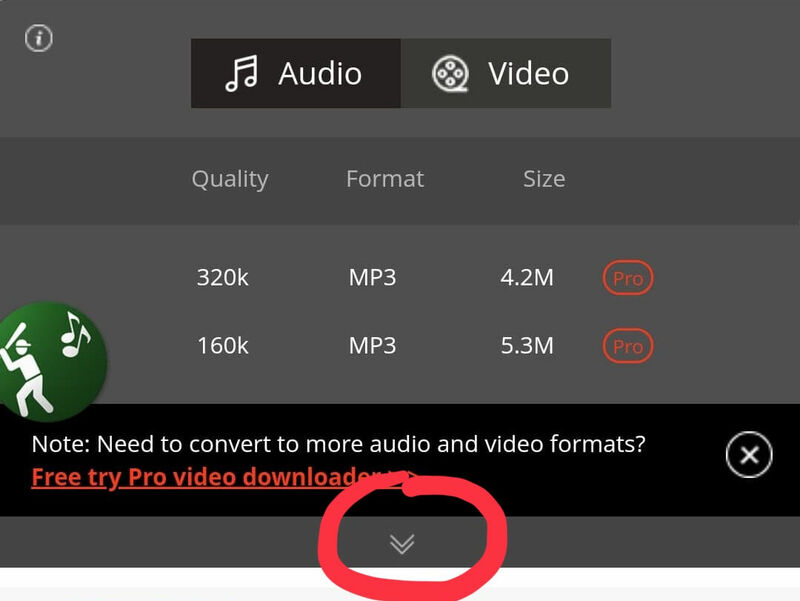 FAQ - Frequently Asked Questions / Re: How to remove the fade-in on both parts of imported songs and announcements? Hmmm, I will have to take a look at that use case. In trying to keep the interface as simple as possible, there are definitely a few corner cases that are not handled well. Your idea to add a little dead space to the end should work, but I will add your use case to my list and see if I can find a way to handle it better. The hardest part I always had each season was getting the players to pick their songs so get that bug in their ear as soon as you can. Source of music... on Apple, you can use Apple music, purchases from iTunes, or imported song files. On Android, their are no subscription options so you have to purchase songs somewhere, or use a youtube converter or something like that. Do you want announcements and if so what type? The easiest announcements in the app are text-to-speech, but they sound kinda robotic. You can also find a coach or parent with a good voice and record them in the app. Third option is to pay a pro like Casey Motter at allstarintros on Facebook to record them for you and import to the app. Lastly... I would avoid using the app on your primary phone so you can pass off a device to another person in case you can't make the game. The app does work on Android devices back to 4.1 and Apple ones back to iOS 9.3.5 so you can use an older phone or tablet that you have laying around or can buy refurbished. There is not much configurability to the fade and announcement ducking. I tried to best fit the majority of situations and keep the configuration simple. There is a fade seconds setting on the config page that will allow you to speed up the fade seconds, but the lowest setting is .7 seconds. I could add an option to disable the fade completely, but that would be a global setting as I would rather not add a config option to each song to avoid complicating the interface for a very specific and so far rare use case. There are a few bluetooth speakers that don't get along well with iOS 12 and mixed audio sources. I expect this will be fixed in iOS 13, but in the meantime you will probably just need to use a long aux cord to your speaker rather than bluetooth. This was found to be a bug in the Android version of the app and has been fixed in release 2.5.10 which should be available in the Google play store today.